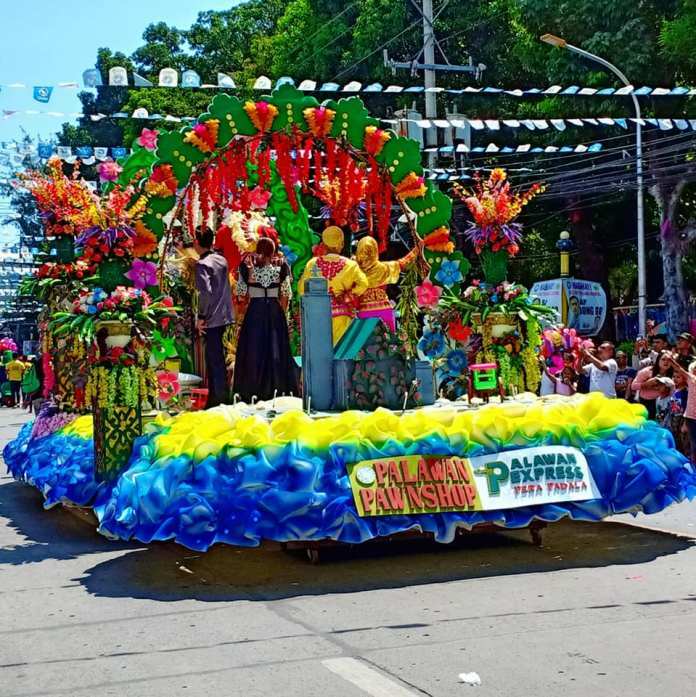 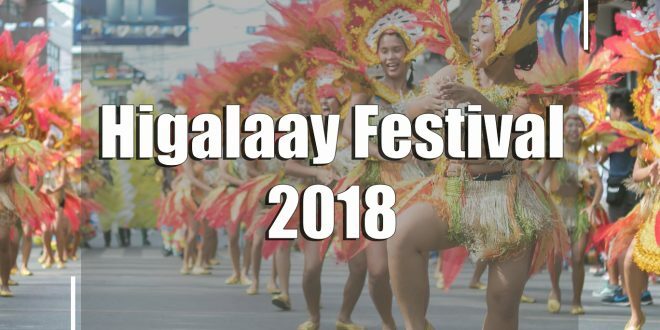 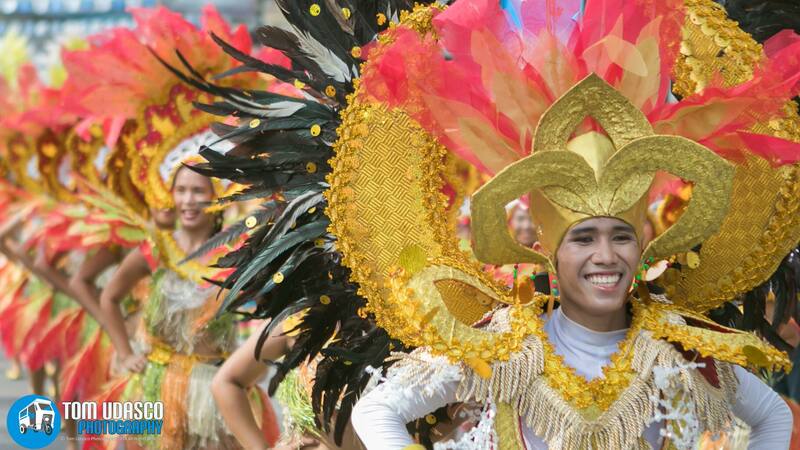 Cagayan de Oro’s yearly fiesta celebration, commonly known as Higalaay Festival, is a long weekend festivity packed with a sequence of vibrant, cultural and fun-filled core events that culminates on the 28th of August, which is the feast day of the city’s patron saint, St. Augustine. 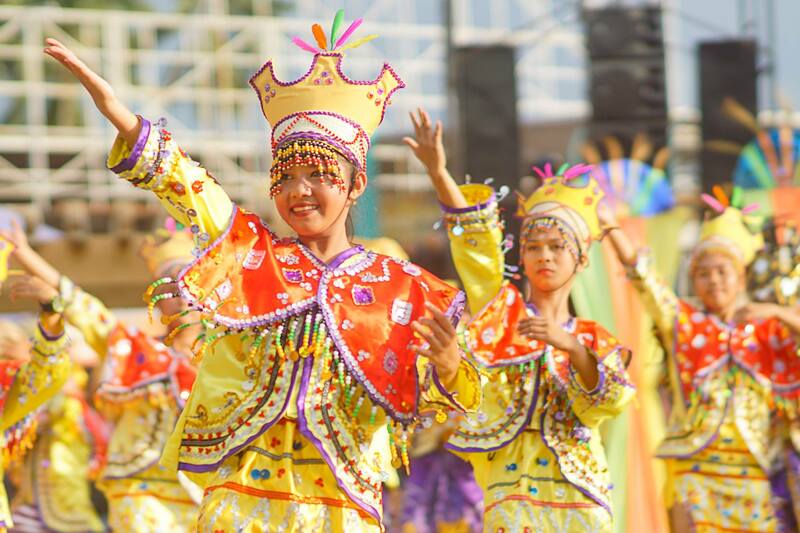 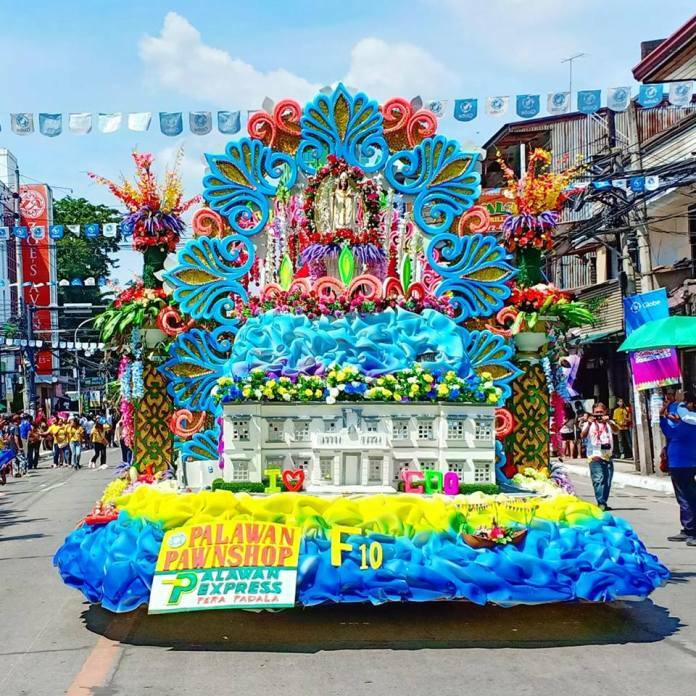 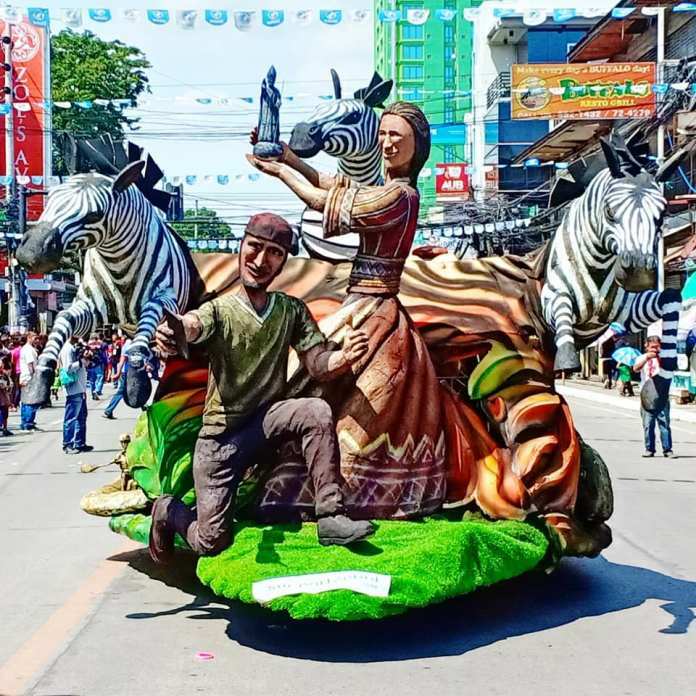 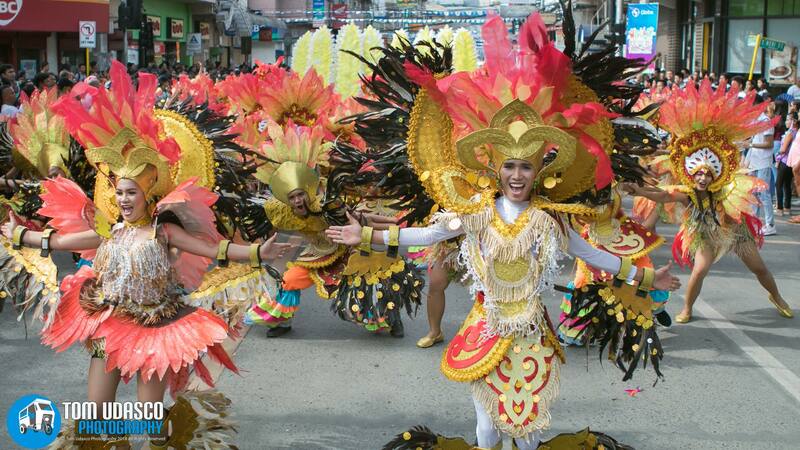 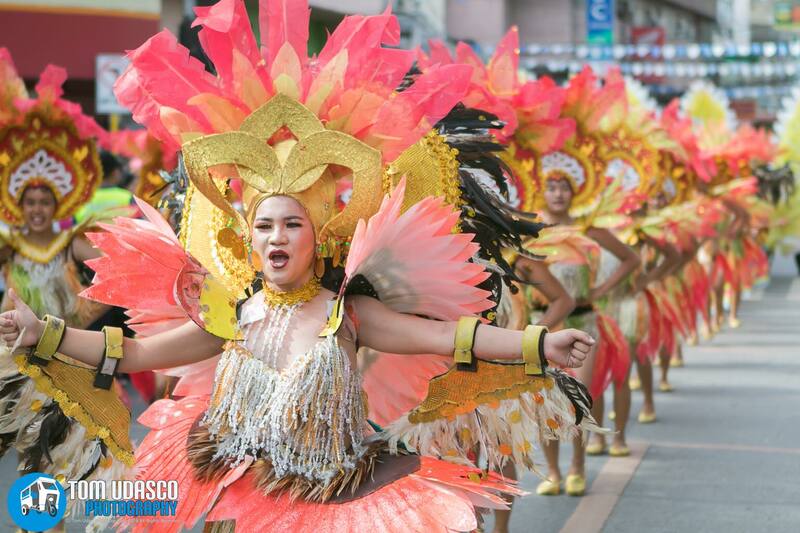 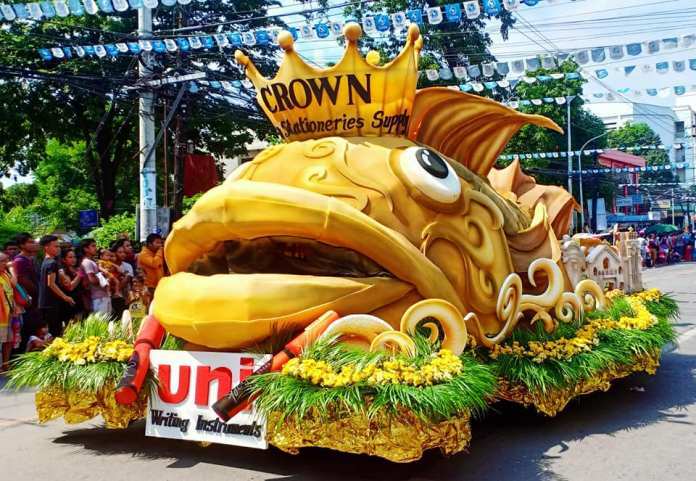 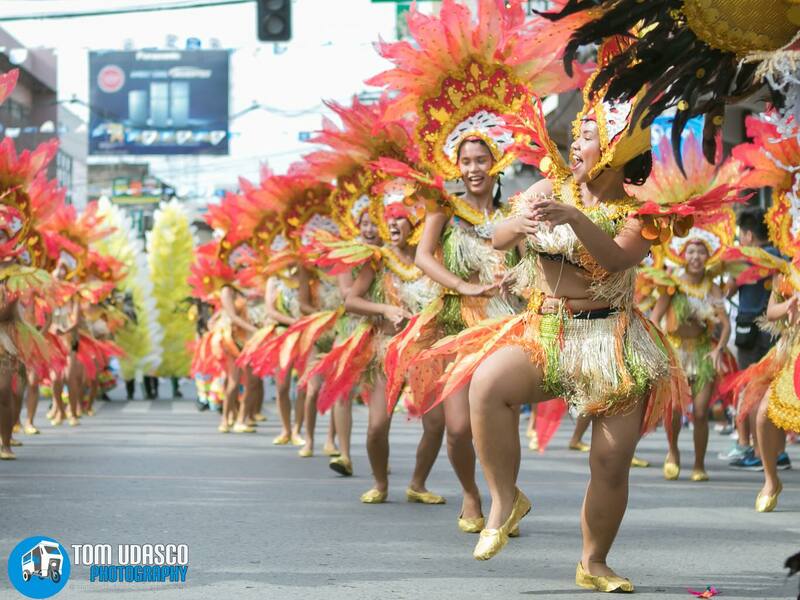 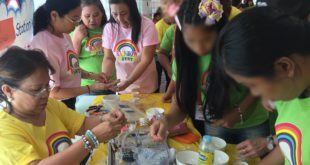 Macabalan won the as the 2nd runner up and 50 thousand, Mambuaya won as 1st and 75 thousand While Bugo National High School was adjudged as the champion in this year’s Higalaay Carnival Street Parade and brought home 125 thousand. 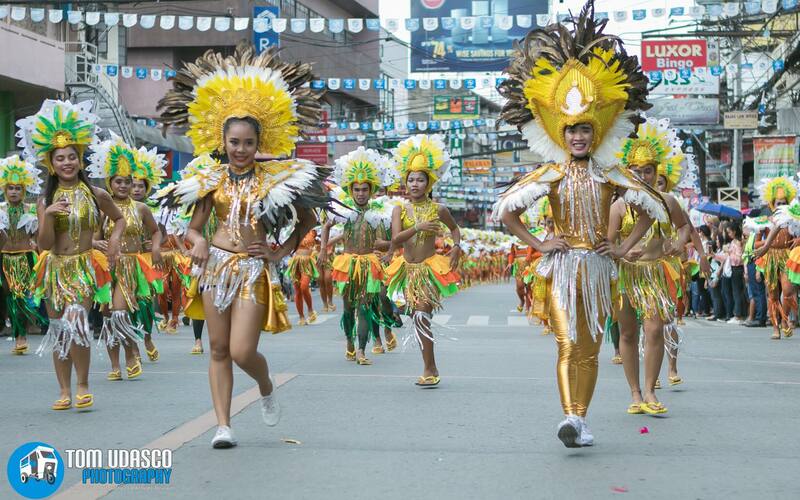 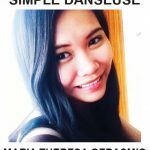 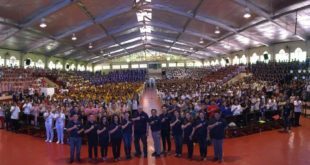 Liceo de Cagayan University Drum and Bugle Corps.